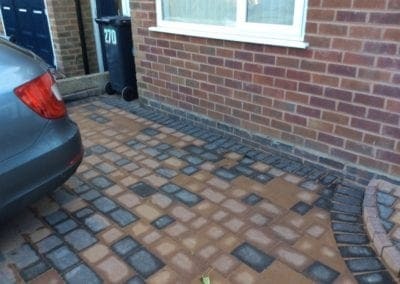 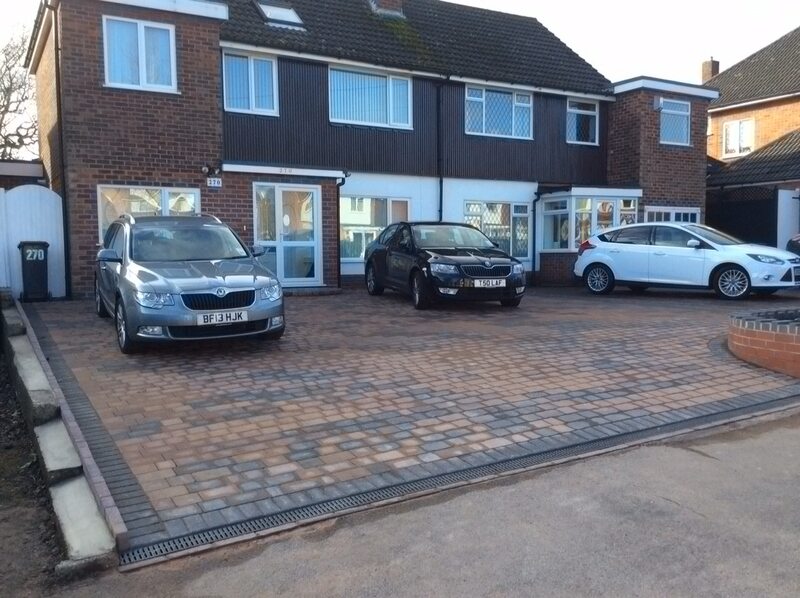 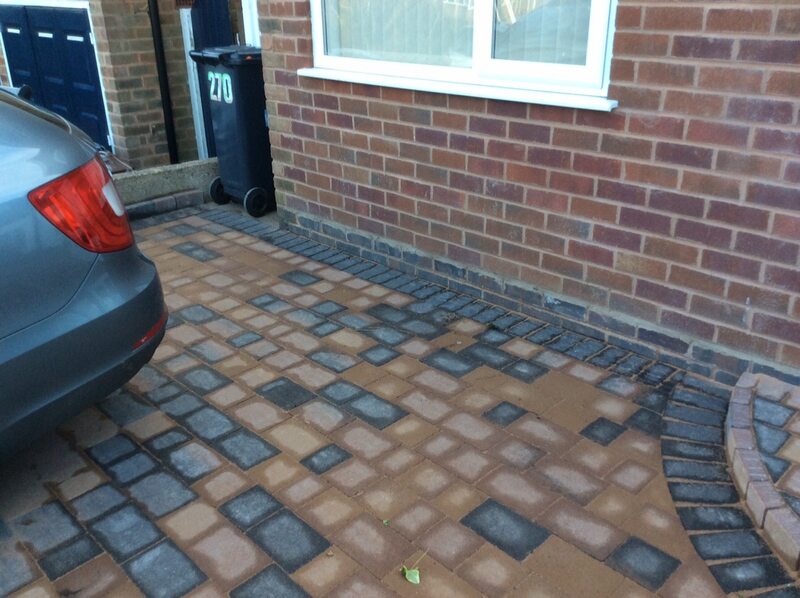 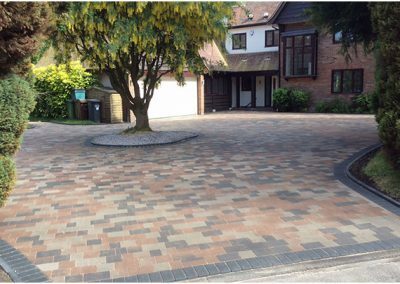 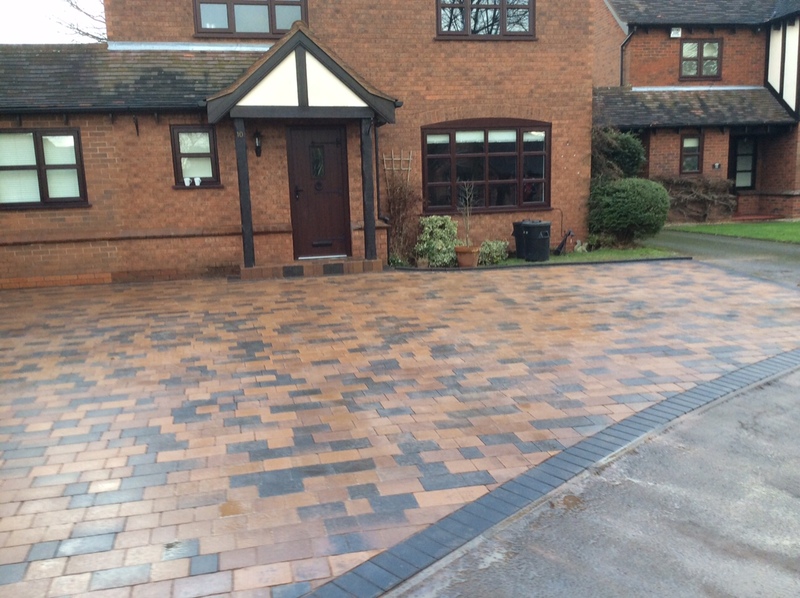 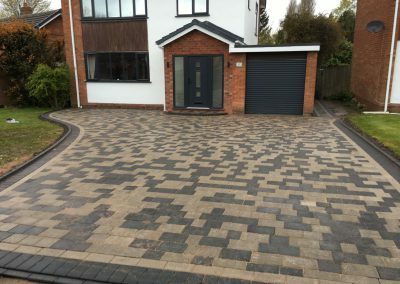 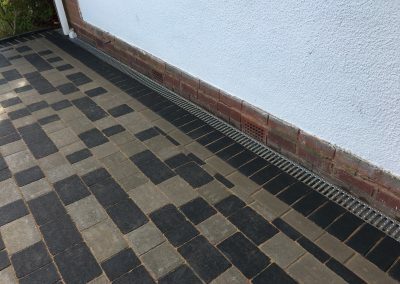 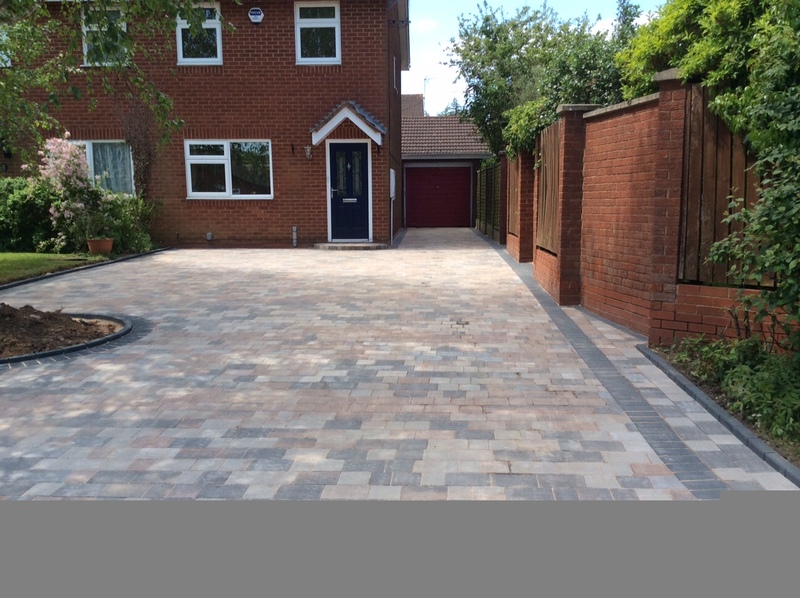 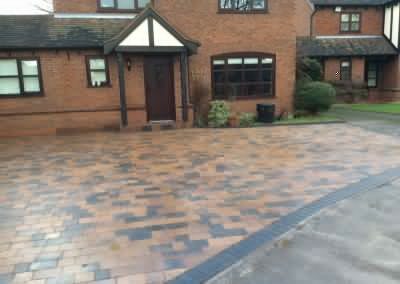 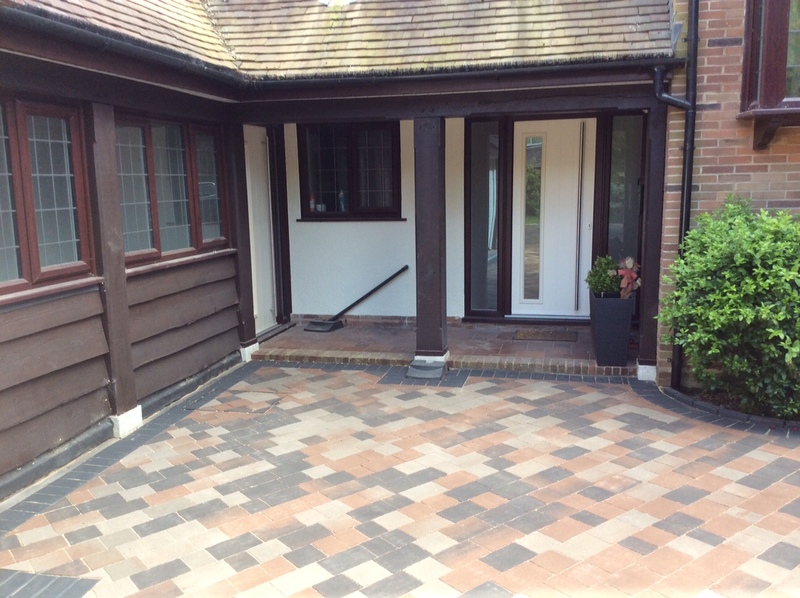 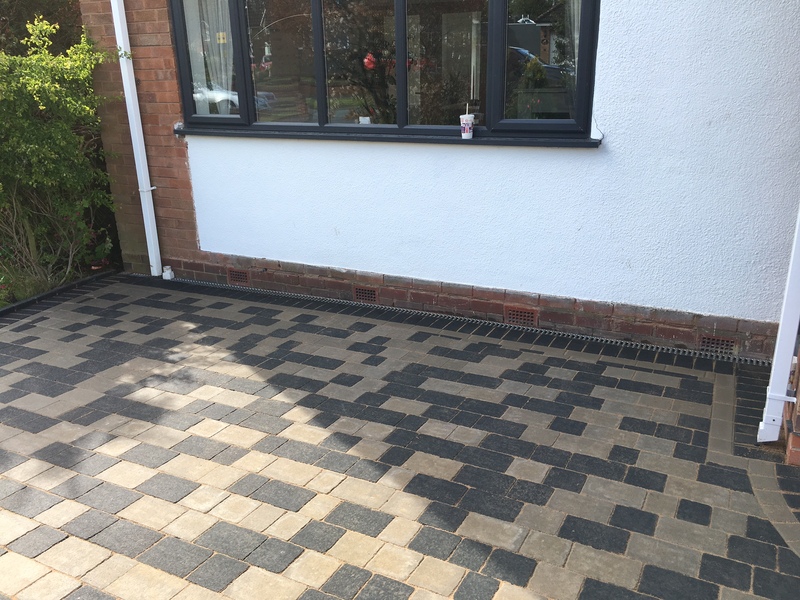 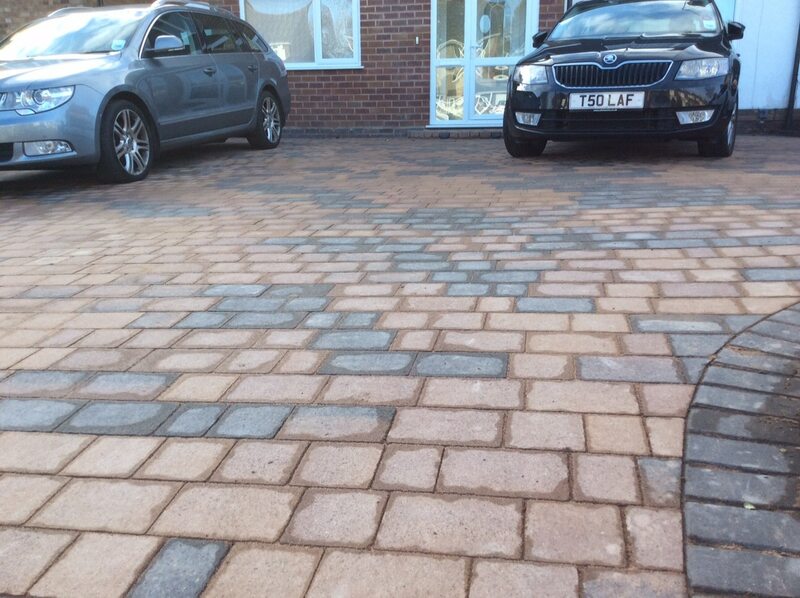 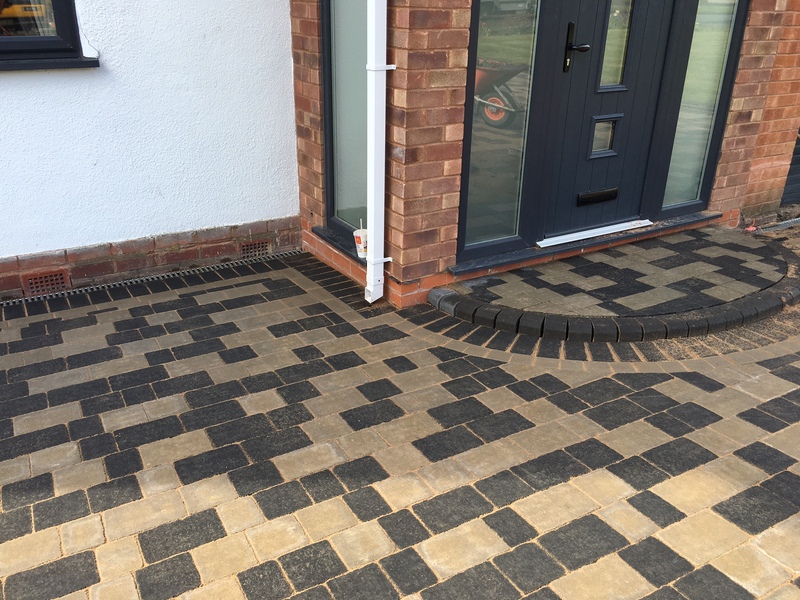 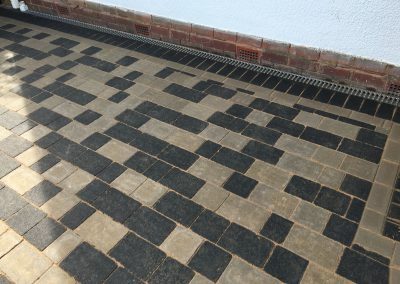 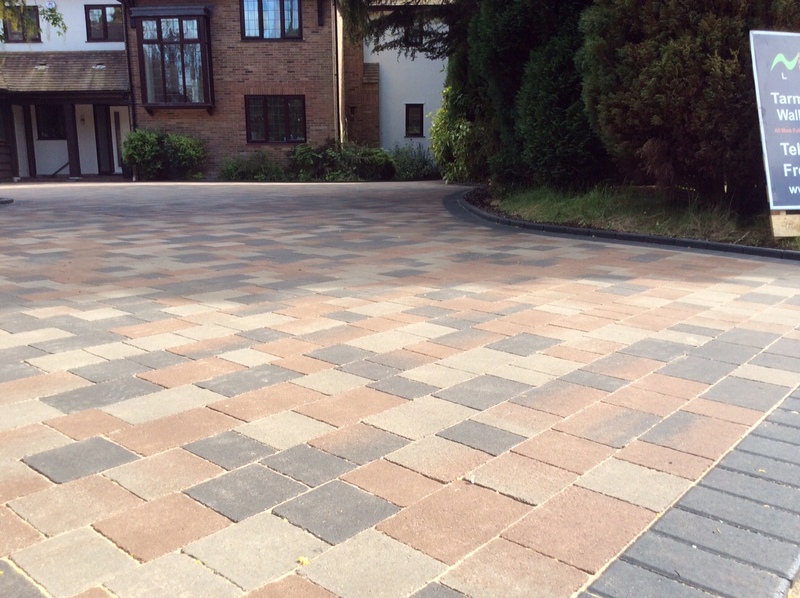 New Drives and Landscapes Limited are professional installers of Cobbled & Paving Driveways in Birmingham and Solihull. 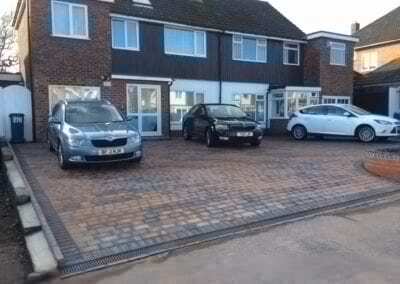 Cobbled Paving is ideal where you want to keep your driveway and pathways in character with the property. 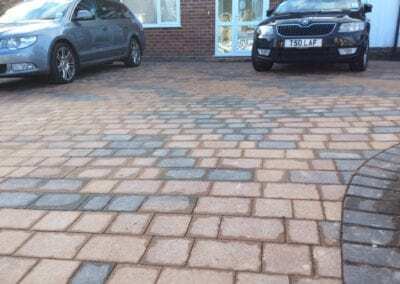 Typically used on aged properties, such as cottages and character homes, cobbled paving is a real pleasure on the eye and adds tremendous kerb appeal to any property. 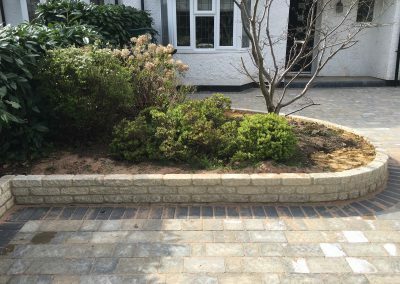 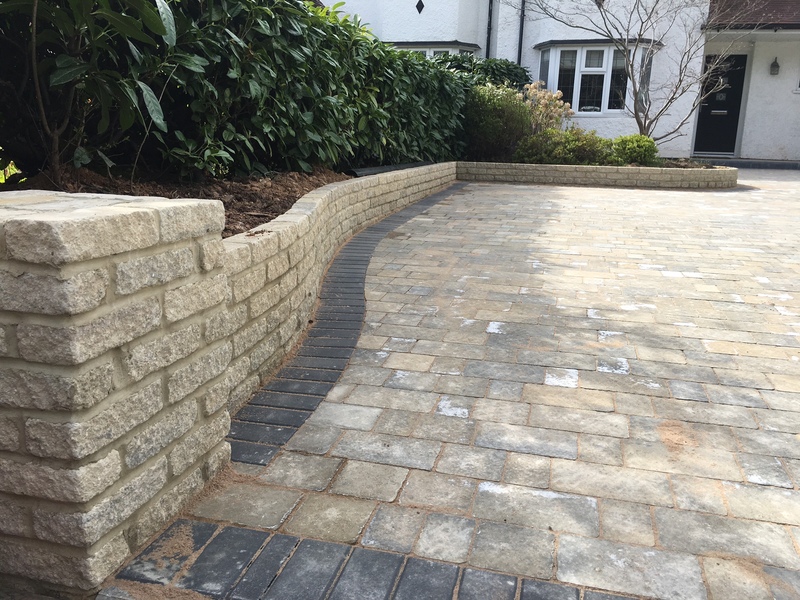 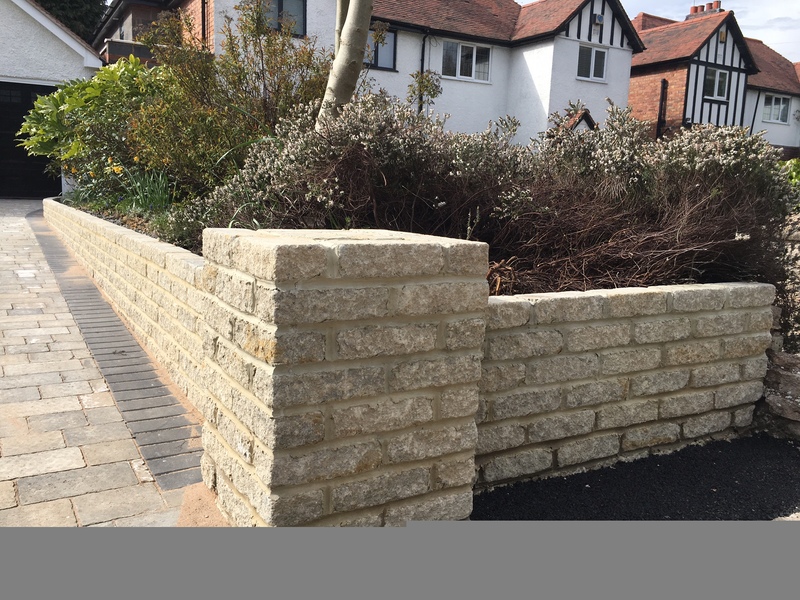 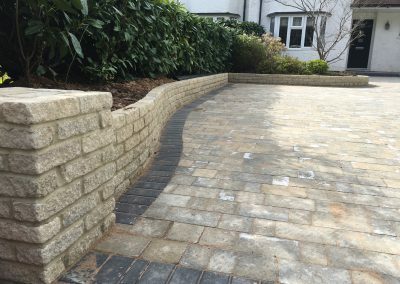 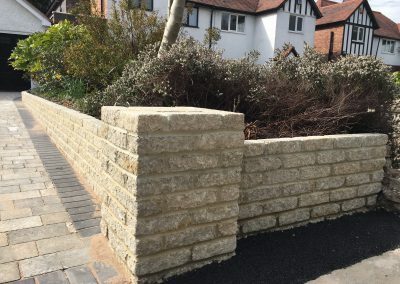 We have vast experience installing stone, clay or cement bricks in a variety of colours and designs. 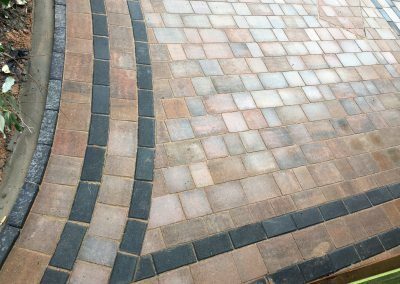 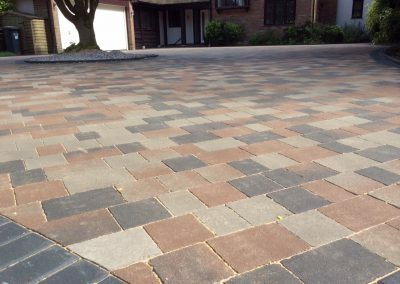 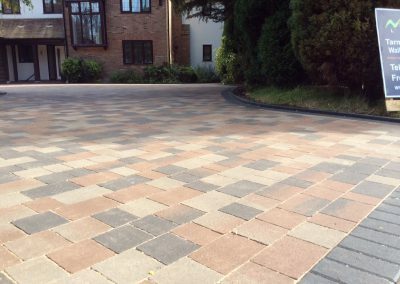 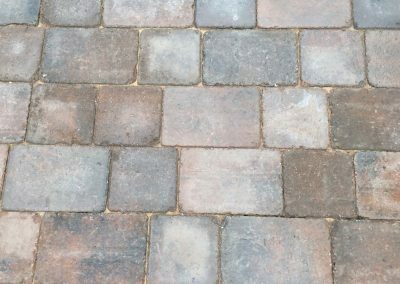 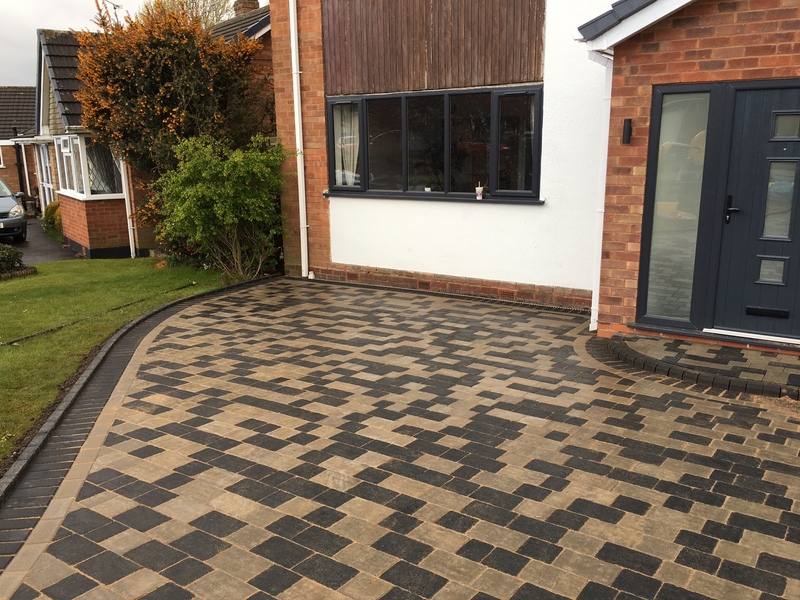 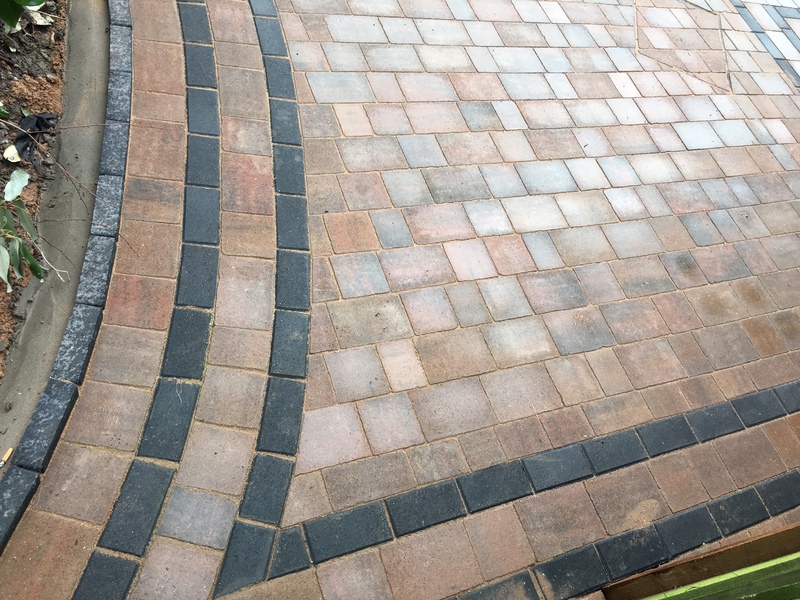 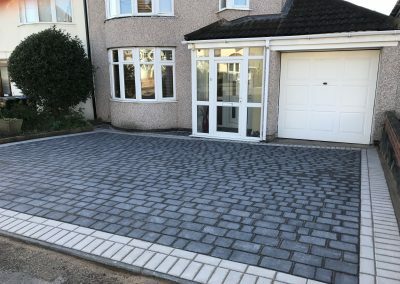 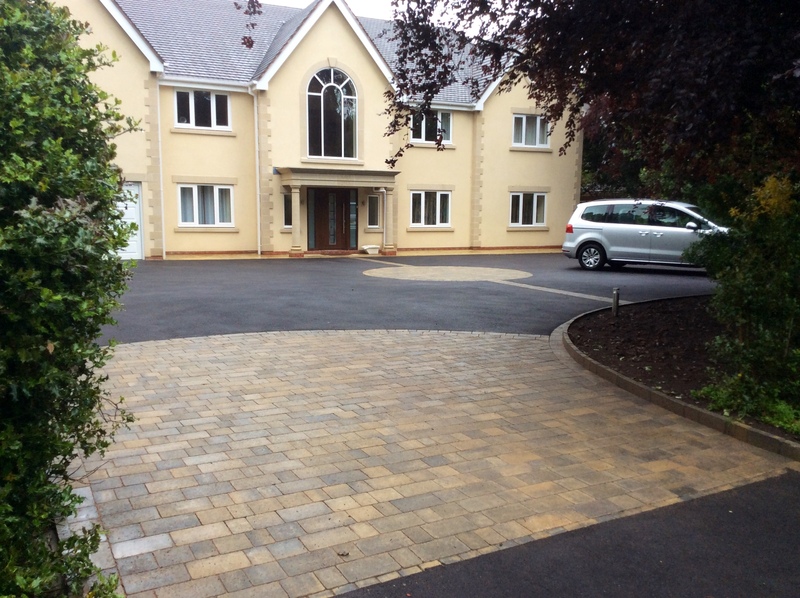 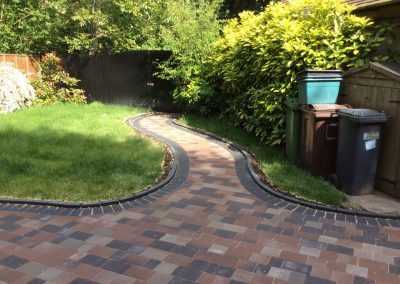 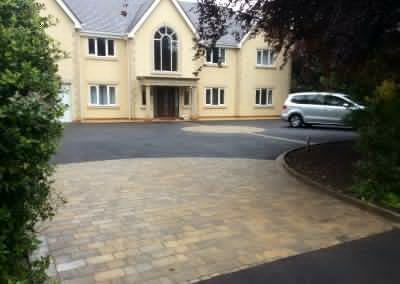 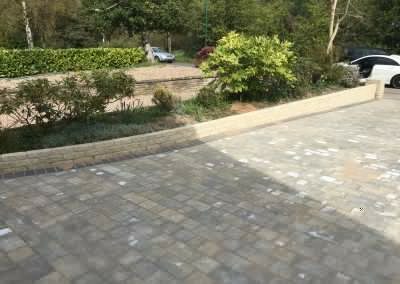 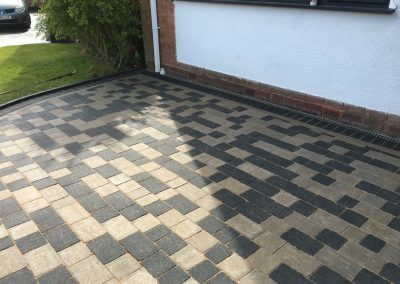 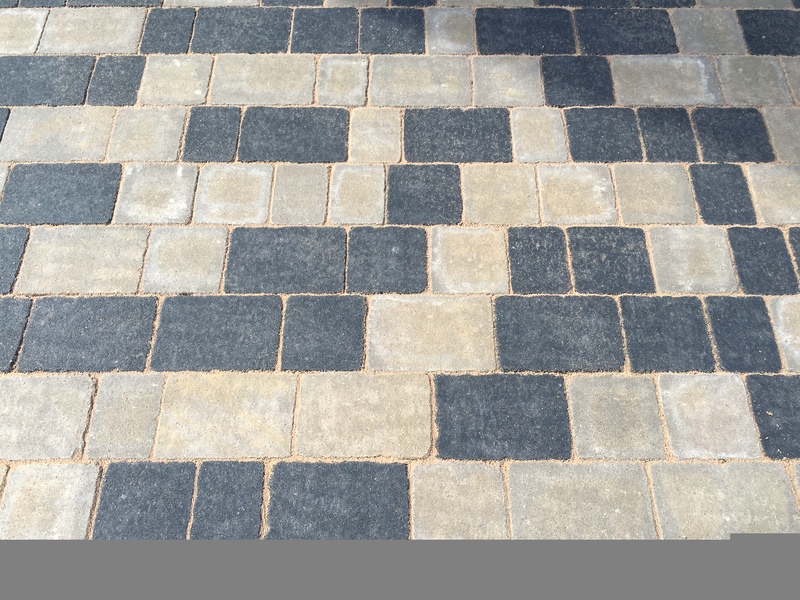 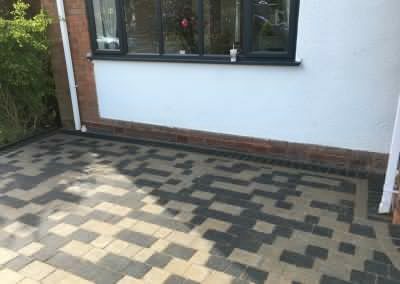 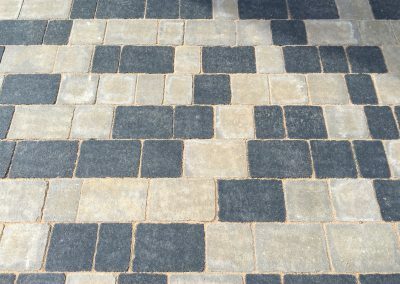 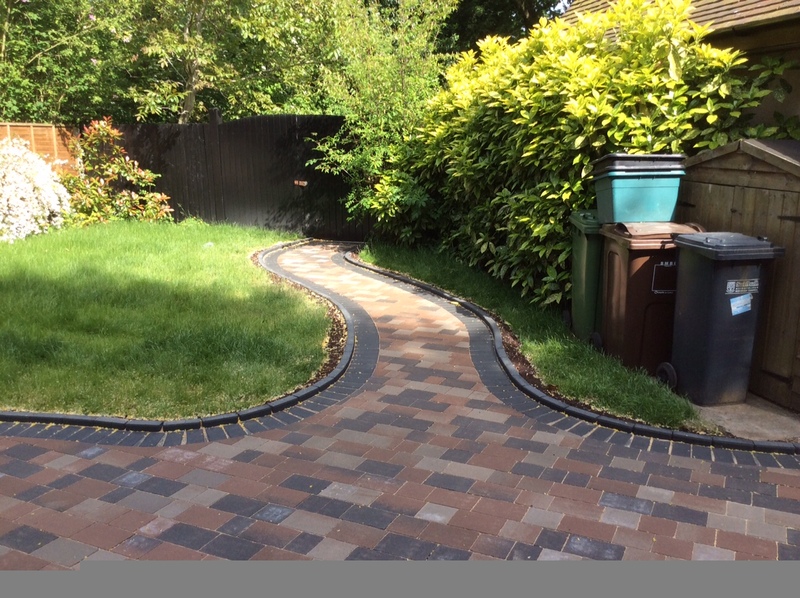 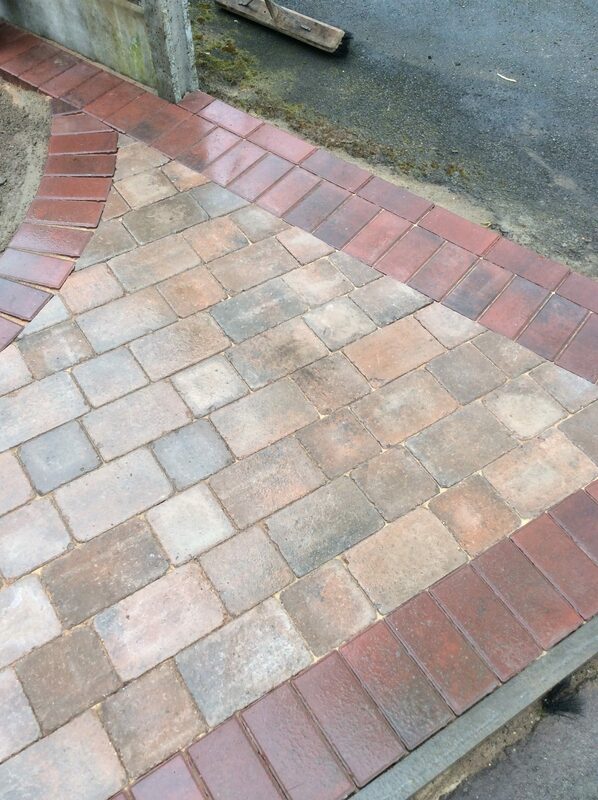 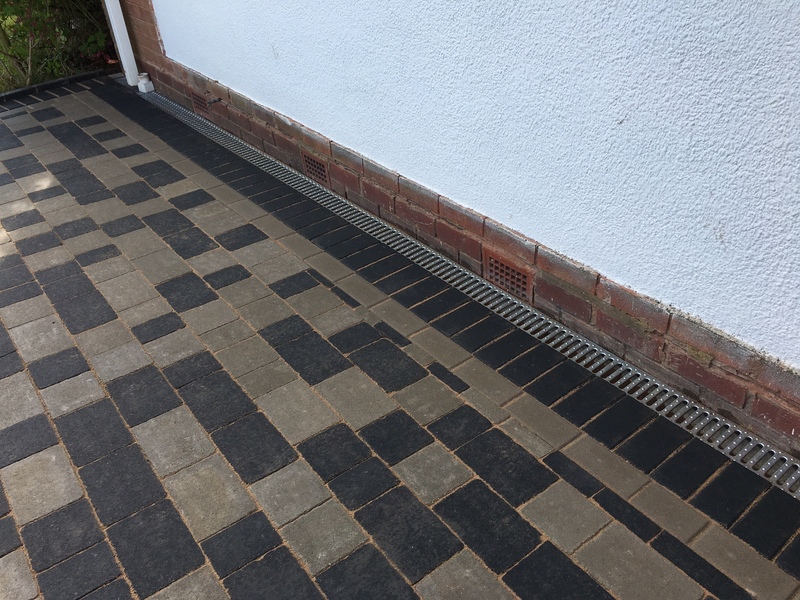 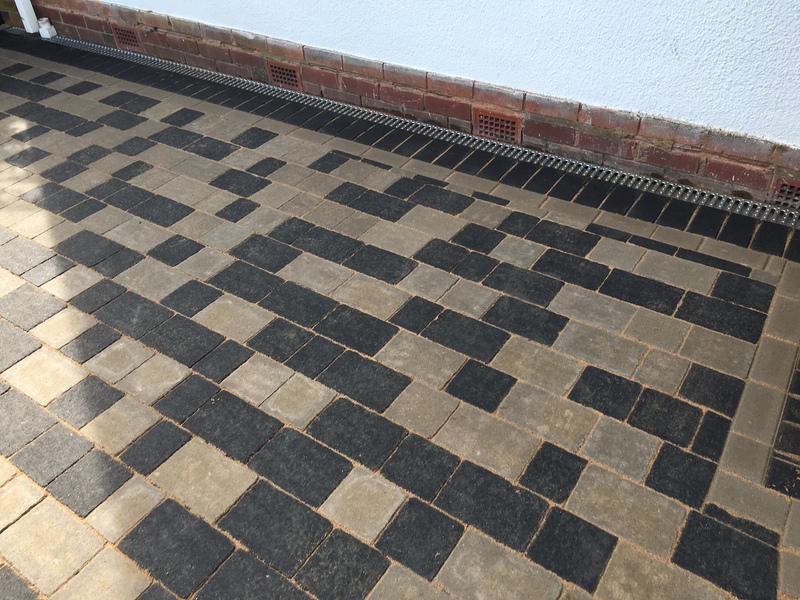 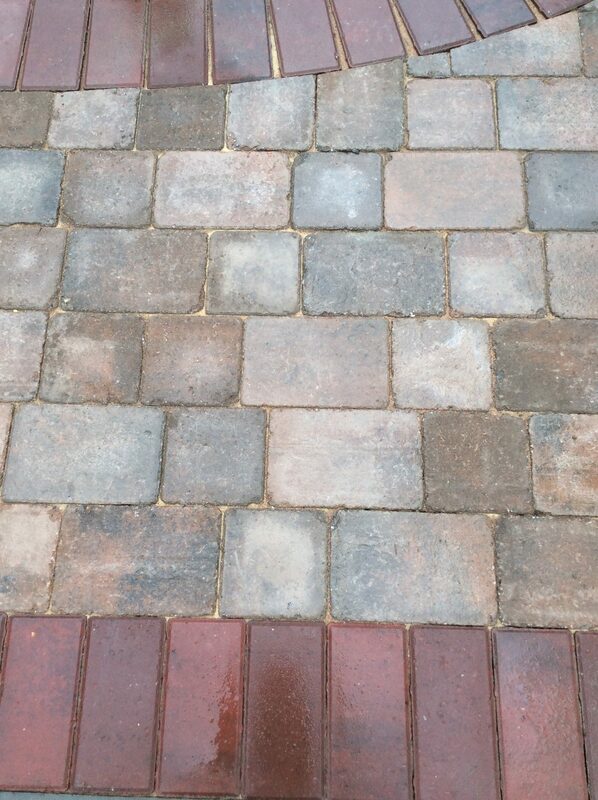 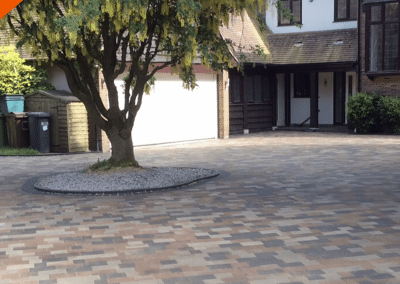 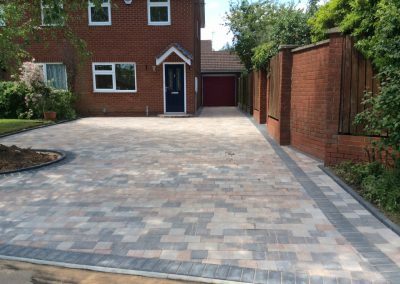 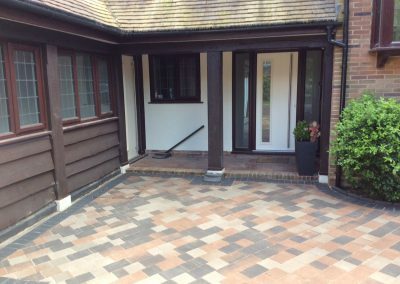 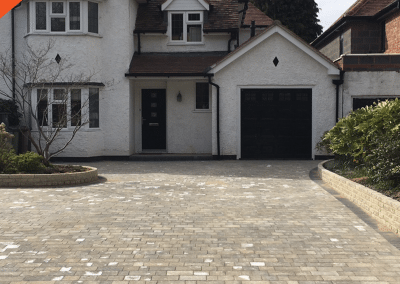 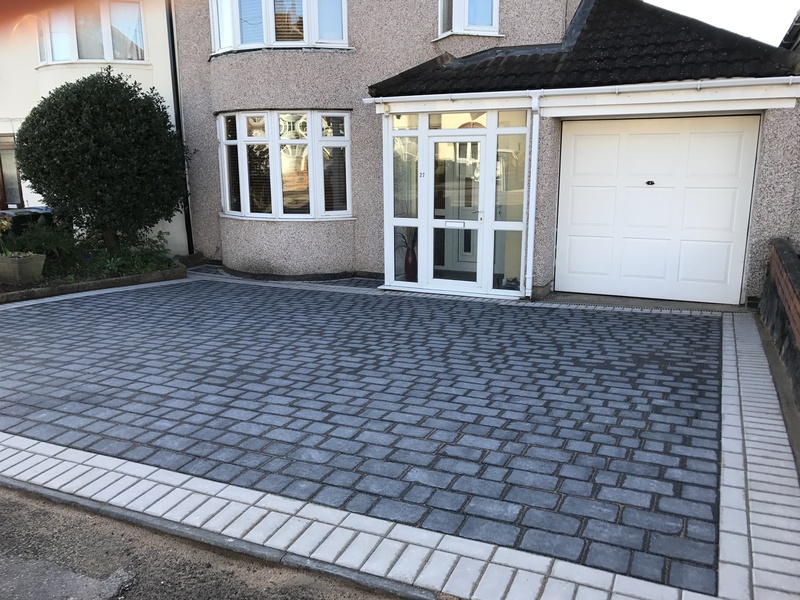 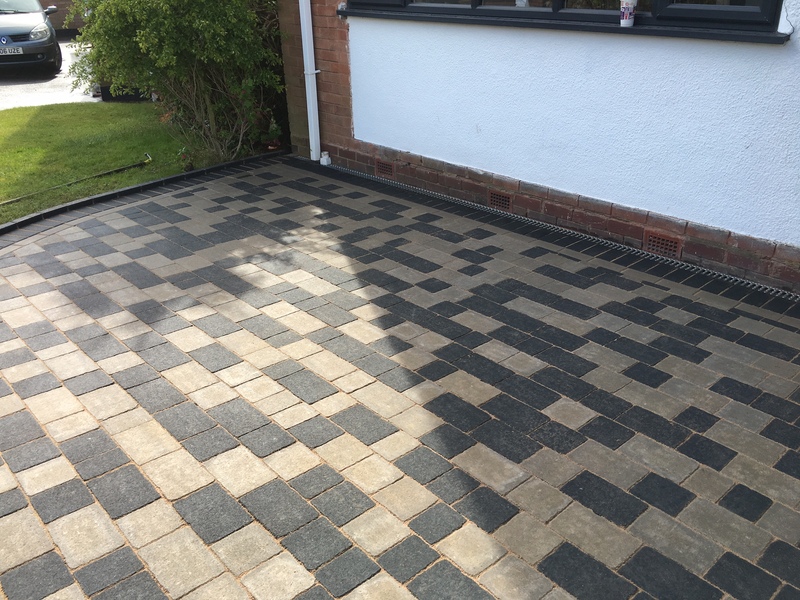 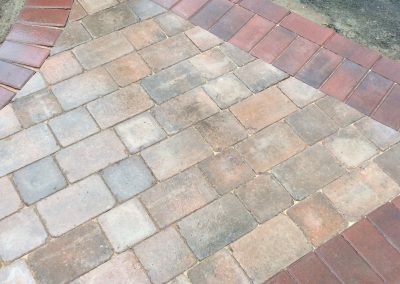 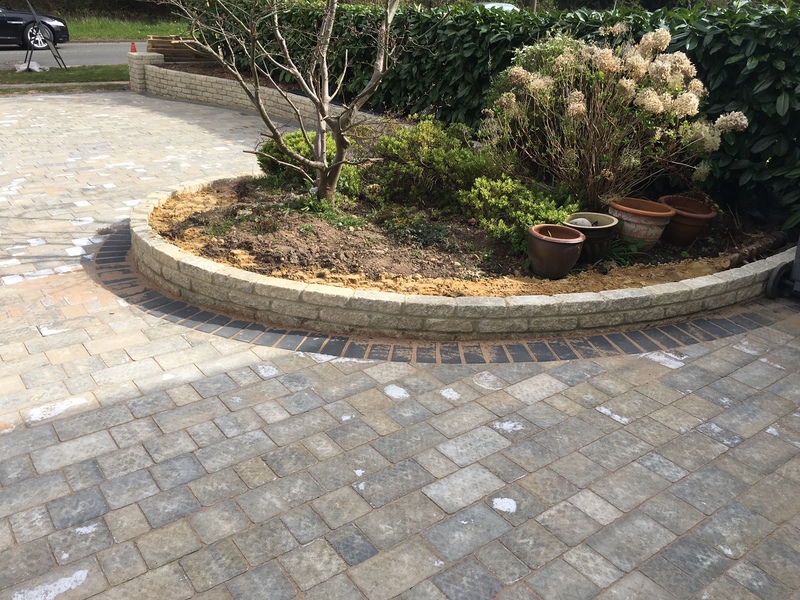 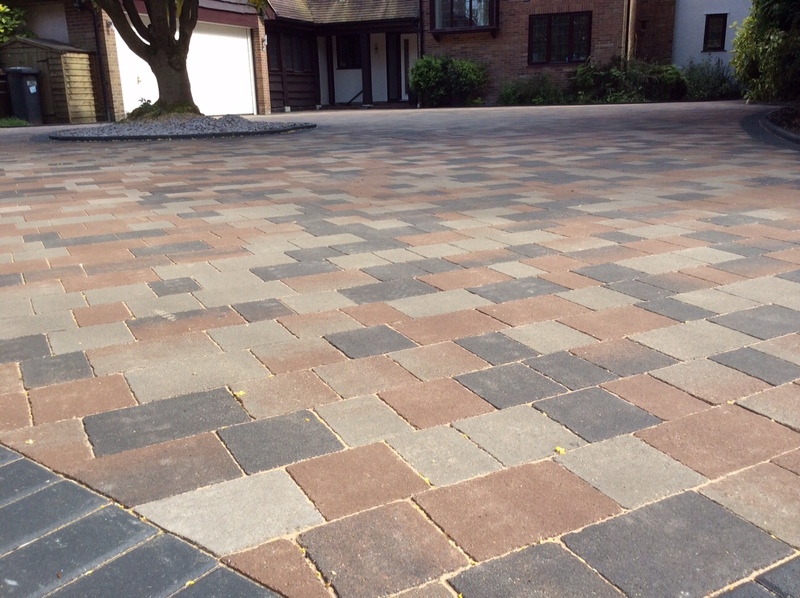 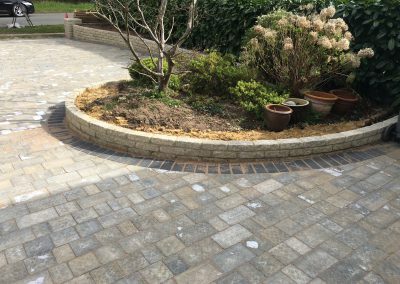 With an average 4.5 stars out of 5 for customer approval ratings and our 10 year guarantee, our team are able to deliver to you a high quality bespoke cobble paving driveway. 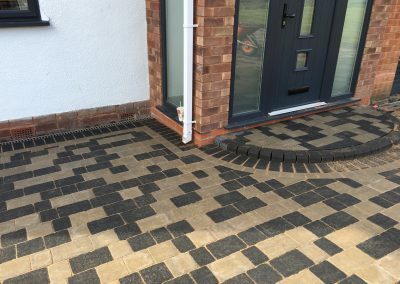 Our tradesman have over 50 years experience between them, and because we are not a here today gone tomorrow company, we remove any concerns or pain that you may have about choosing a company to carry out your project.